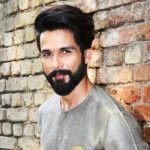 At the age of 4, when he watched Madhuri Dixit‘s ‘Tezaab’ (1988) at a theatre, he decided to become an actor. His mother is of half-Burmese descent. His father also wanted him to be an actor. 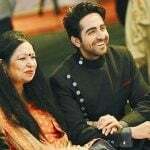 According to Ayushman, he learned acting from her grandmother. She used to mimic Raj Kapoor and Dilip Kumar. 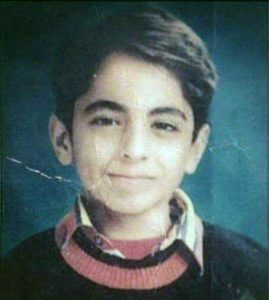 When he told his family & friends that he wanted to be an actor, they made fun of him. 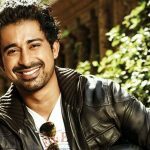 Not only that, he was initially rejected at some auditions with excuses such as his accent was too Punjabi and he had too thick eyebrows. 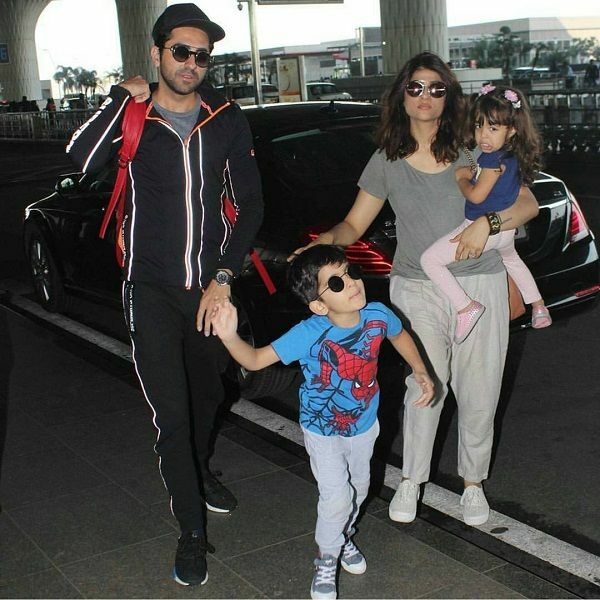 When he was 16 years old, he met his would-be wife Tahira Kashyap for the first time and he told her that he would marry her. 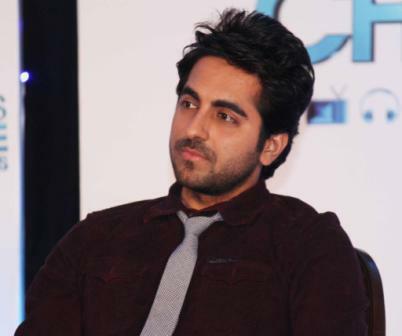 Ayushman’s servant committed suicide in 2013 at his Goregaon apartment in Mumbai. 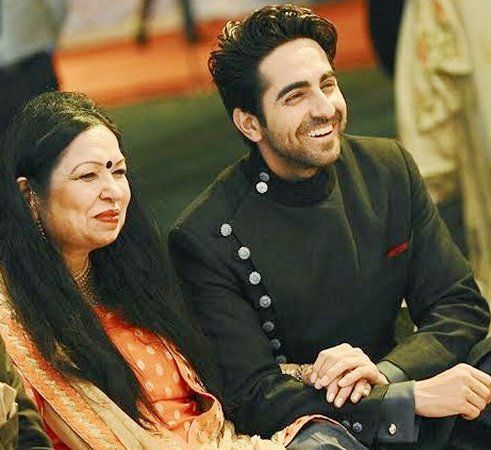 However, Ayushman was not accused of that. Apart from acting, he is also passionate about singing and in 2002, participated in a reality show “Channel [V] Popstars“, and was the youngest contestants on the show (aged 17). 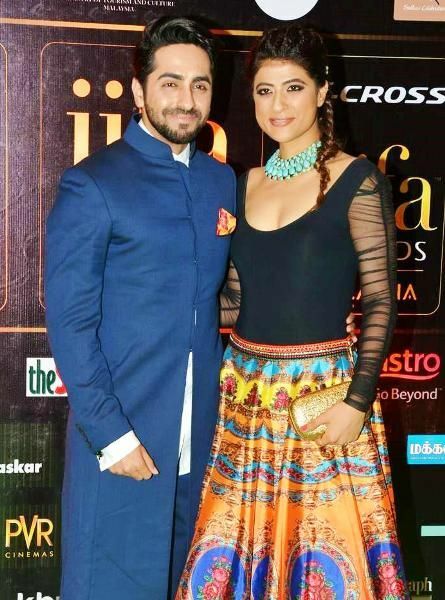 In 2004, his life took a turn when he won the MTV Roadies (Season 2), at the age of 20. When he was in the final year of his Journalism exams, he gave his portfolio to someone for acting, but he asked him if he was interested in radio, after which he got a chance to work an RJ and later, as a VJ in MTV Channel. 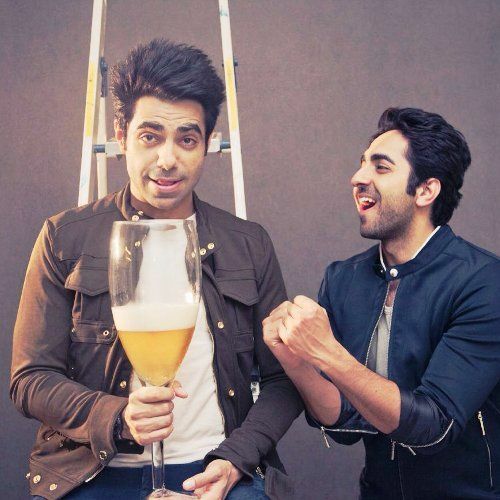 In 2007, he became the youngest recipient of Young Achievers Award, for hosting the show Big Chai – Maan Na Maan, Main Tera Ayushmann. 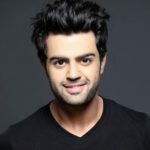 He has worked in TV serials like Kayamat and Ek Thi Rajkumari. From 2007 to 2012, he struggled a lot in Bollywood to get a role, and in 2012, he finally got his breakthrough with Vicky Donor, which was not only a surprise hit but also won many National Awards. 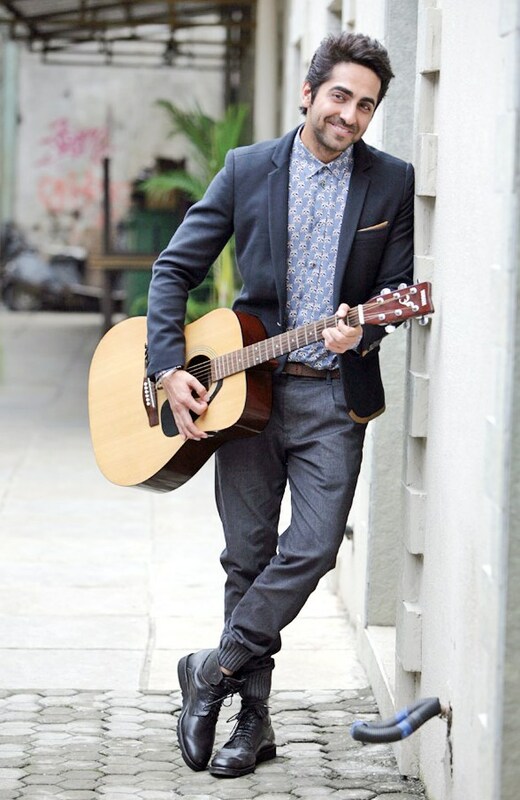 He also made his long awaiting singing debut with the song “Pani Da Rang” from the film Vicky Donor. You would be surprised to know that during his initial days on TV, he donated his sperms. He loves writing Hindi poems and is an active blogger. 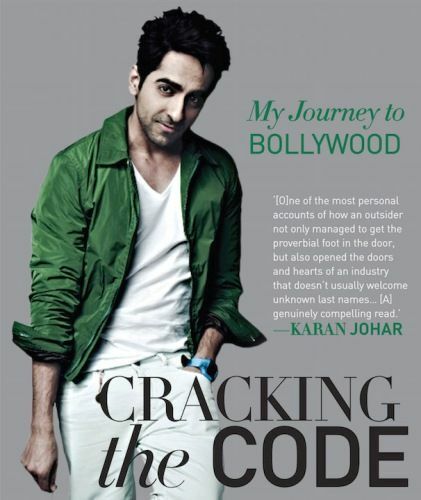 In 2015, he released his autobiographical book called “Cracking the Code – My Journey To Bollywood,” reflecting his struggle and path to success. 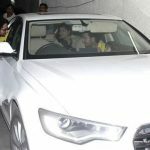 Sushant Singh Rajput Height, Weight, Age, Girlfriends & Much More!